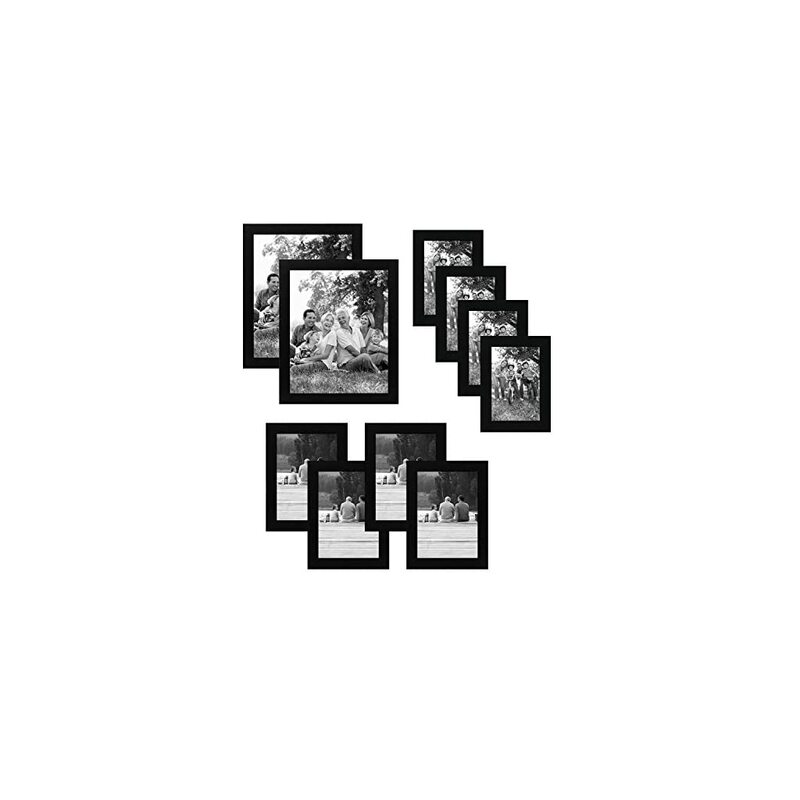 Our 10-Piece Multi Pack Picture Frame Set comes with four (4) 4×6 inch frames, four (4) 5×7 inch frames and two (2) 8×10 inch frames. 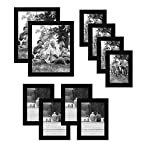 These frames are great for displaying those fun times you and your loved ones shared. 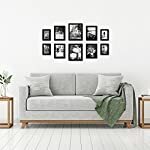 Our 10-Piece Multi Pack Picture Frame Set is crafted for durability and the glass fronts will preserve your pictures for years to come. They are simple and easy to use. 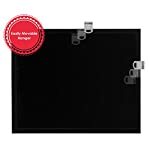 The built-in metal tabs allow for easy access to load your photos, cards, and memories quickly and securely. 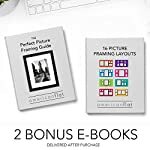 Since we value you as a customer, when you place your order today you will receive a special bonus, “Perfect Picture Framing Guide” by Americanflat. 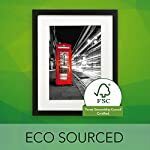 This 14-page FREE eBook reveals how to frame your photographs, display your memories and much more. Order your Americanflat frames now and join thousands of other satisfied customers who LOVE the Americanflat experience. 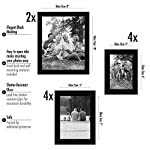 GREAT VALUE: The multi-pack includes two (2) 8×10, four (4) 5×7, and four (4) 4×6 inch black frames. The frames include both easel backs and hanging hardware to display on table top and wall. 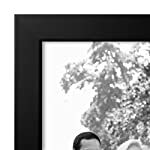 PERFECT GIFT: Picture frames make the perfect gift or gallery wall. Buy your 10 piece multipack today and save on a sentimental and meaningful gift.